It was very tempting to try my hand at it throughout the year, but I dabbled in it a bit when I was still in art school so I knew I was terrible at it! Though now that I read more about the artform maybe it was the fault of inappropriate and low-quality supplies? ... Anyways, instead of picking up my old pen holder and assorted nibs I consoled myself with beautiful fountain pens, and that's the closest I've come to old-world penmanship. 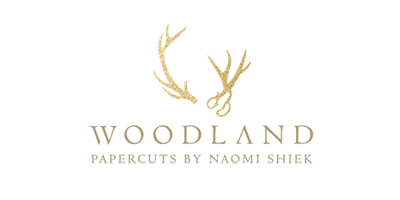 I'm sure many have felt the same throughout the year, looking at the beautiful letterforms of those talented few. But something had changed come November - had you noticed? 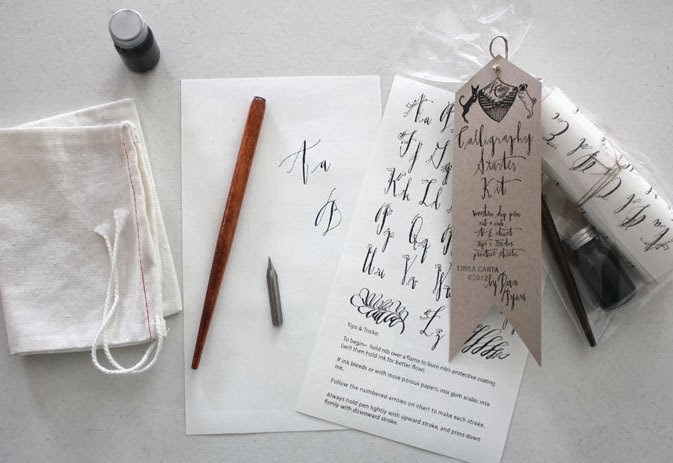 - Calligraphy kits by renowned calligraphers exploded! 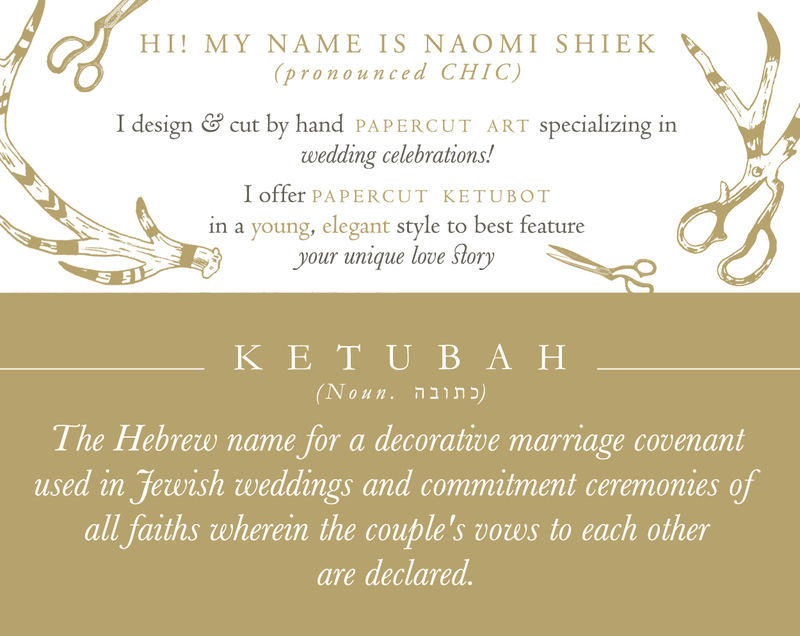 Suddenly it looked like come 2014 even left-handed beginners could write a beautiful quote in a signature calligraphic style. 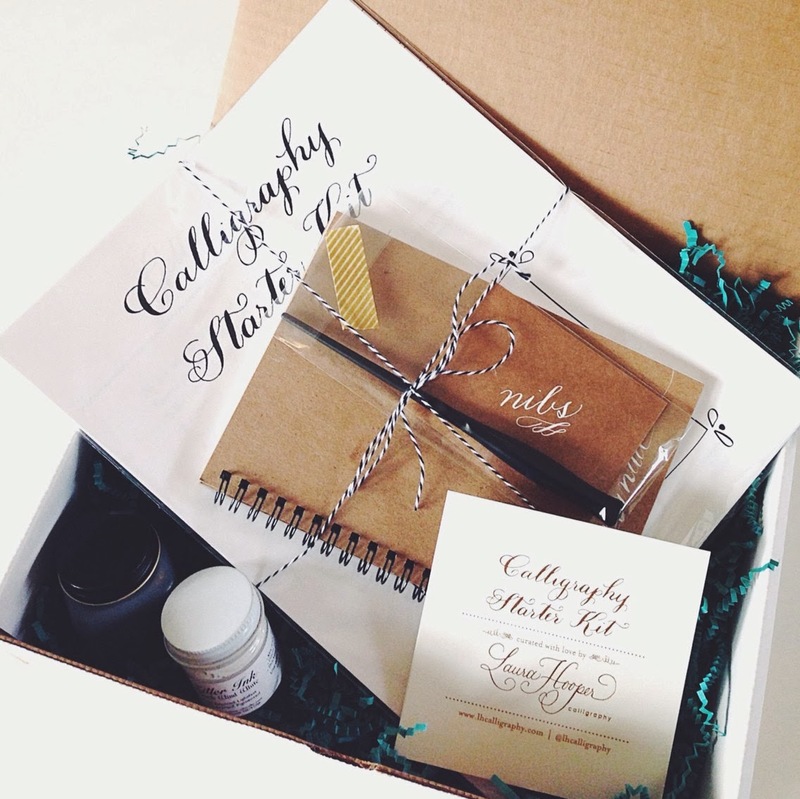 And all we needed was a curated kit of nibs, tips, and alphabet guides. Bring it on! Comes in a cardboard box. 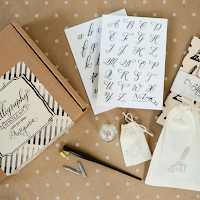 Includes 1 letterpress alphabet guide, 1 pen holder, 1 nib, 1 pot of black ink, 1 personalized wood pen rest with glass vial inkwell, 10 sheets of practice paper and lined guide paper. Comes in a muslin bag. 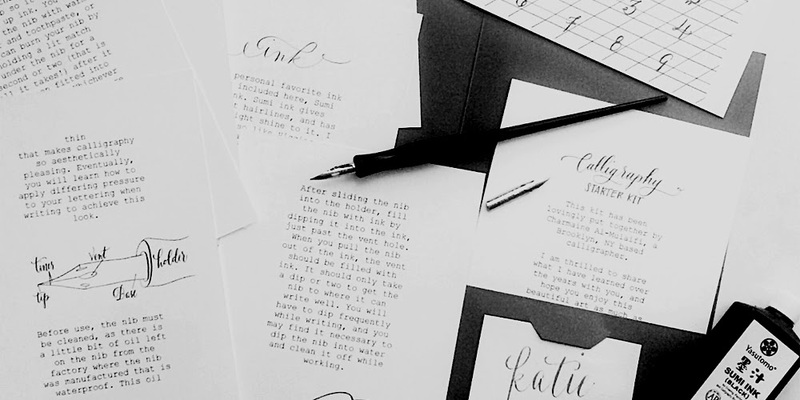 Includes 1 alphabet guide, 1 pen holder, 1 nib, 1 pot of black ink, instructions & tips to start practicing. Comes in a cardboard box. 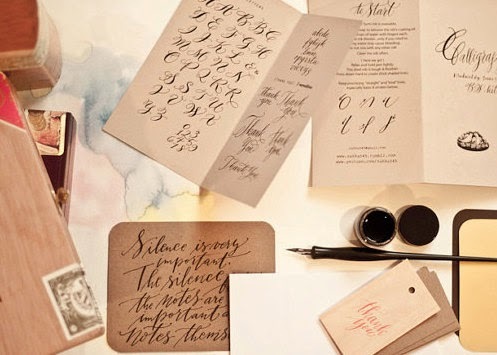 Includes 1 alphabet guide, 1 pen holder, 1 nib, 1 pot of white ink & 1 pot of black ink, assorted calligraphy samplers, 1 instructions sheet and practice paper. 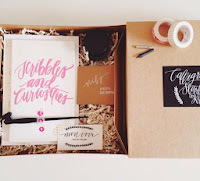 Kit includes 2 letterpress alphabet guides, 1 pen holder, 2 nibs, 1 pot of black ink, 18 pages instruction book and practice sheets (additional instructions for left-handed students). Comes in a cardboard box. 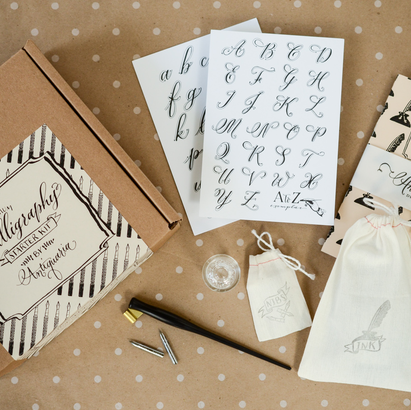 Includes 3 alphabet guides, 8 lettering guides, 1 nib holder, 3 nibs, 18 pages instructions book and practice sheets. Comes in a cardboard box. 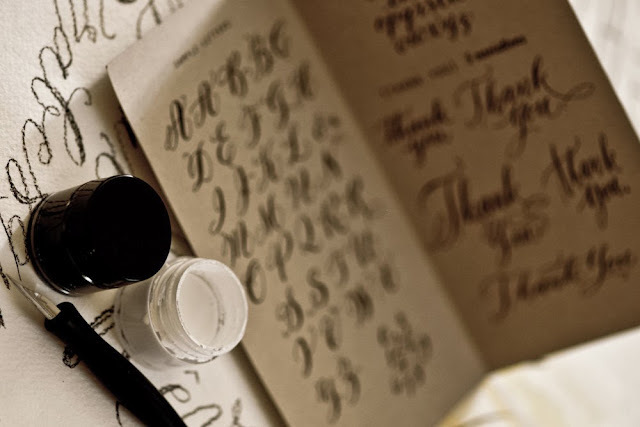 Includes 1 alphabet guide, 1 oblique pen holder, 2 nibs, 1 pot of black ink, 1 practice notebook. Comes in a cardboard box. Includes 3 alphabet guides, 1 pen holder (oblique pen holder for right-handed students; straight pen holder for left-handed students), 3 nibs, 1 pot of black ink, 1 pot of white ink, 1 personalized practice journal, 3 sheets of vellum tracking paper, 3 sheets of gridline practice paper, instructions & tips to start practicing. Comes in a cardboard box. 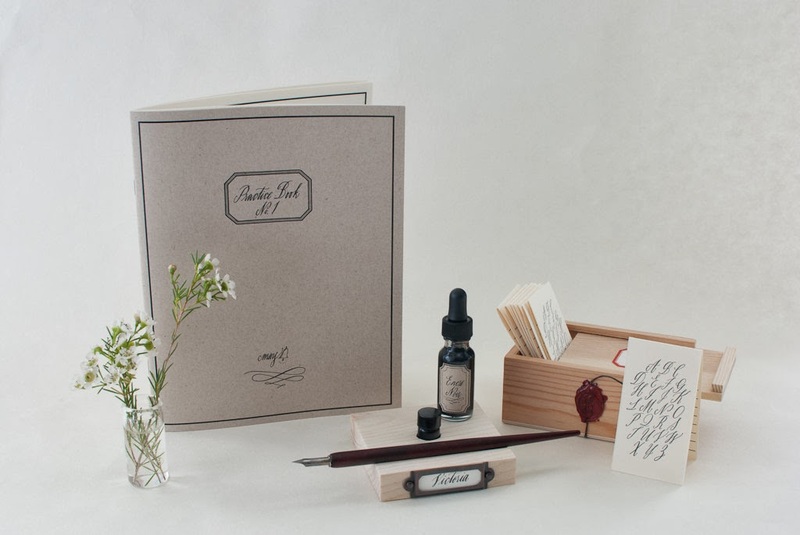 Includes 1 alphabet guide, 1 oblique pen holder, 2 nibs, 1 pot of black ink, 1 practice journal. 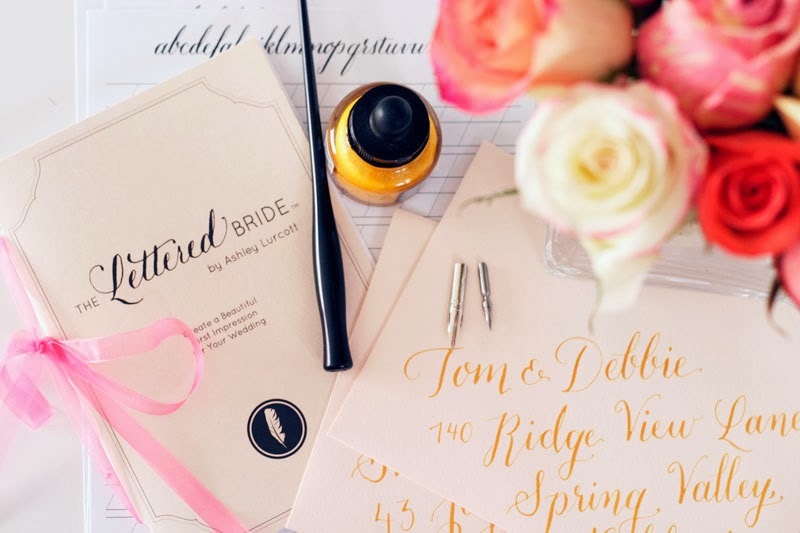 This is a beginner's kit marketed to brides who want to DIY their own wedding stationery. Comes in a cardboard box. 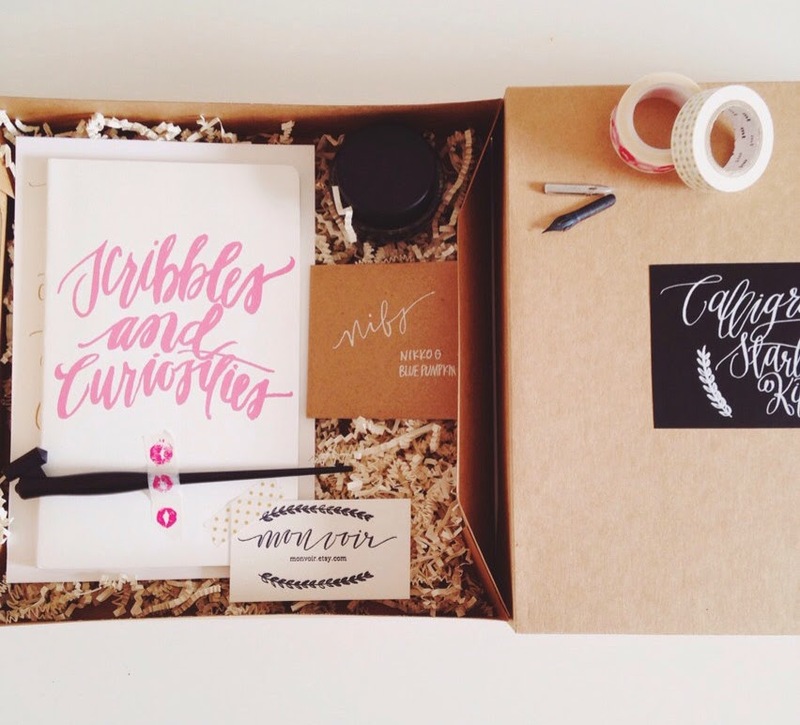 Includes 1 pen holder, 2 nibs, 1 ink pot (specify if want black / white / gold ; can buy additional ink colors), instructions book with alphabet variations, pen care instructions, envelope addressing layout ideas, and practice sheets. Aren't they? :) Unfortunately I don't have the time to practice so I can't justify spending money on those kits, but boy the minute I learn to manage my time better I plan on picking this up and practicing. In the meantime I do my best with some old nibs I have looking at reference photos and video tutorials online.